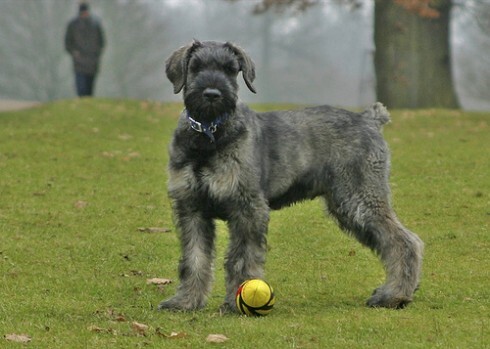 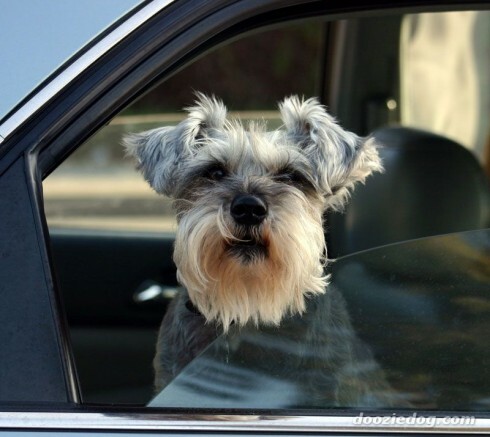 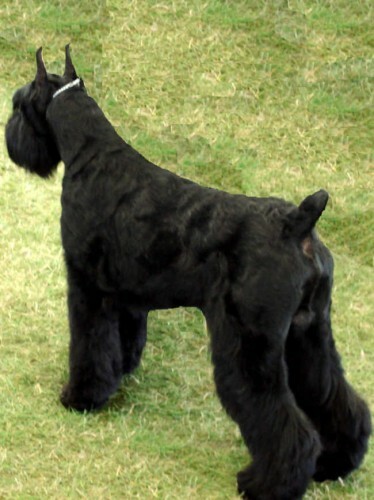 The Standard Schnauzer is a mid-sized dog who is devoted to his family and has a mischievous sense of humor. 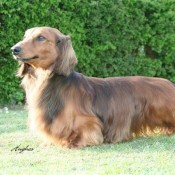 He is adaptable to various living situations and can do well in the city if given enough exercise. 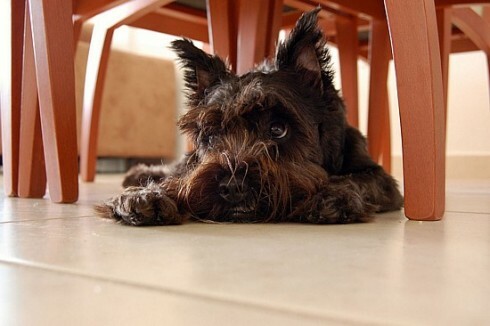 Such a vigorous dog needs to be kept busy with positive activity. 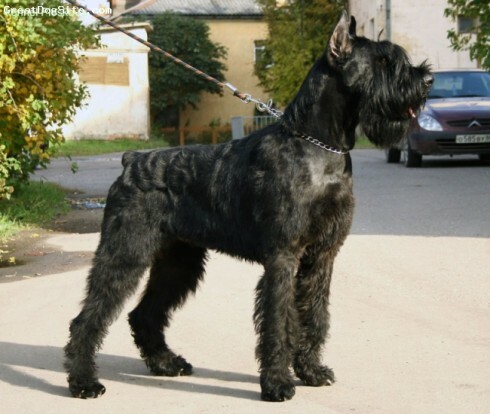 Obedience training and other dog-people games suit this dog well. 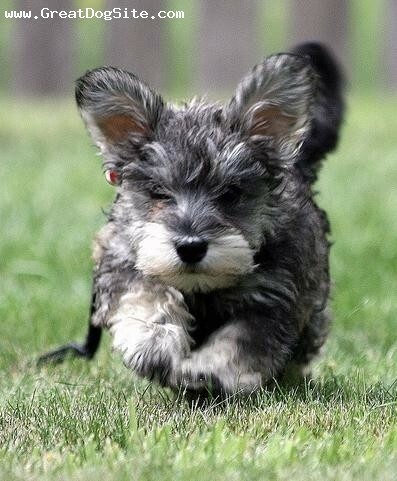 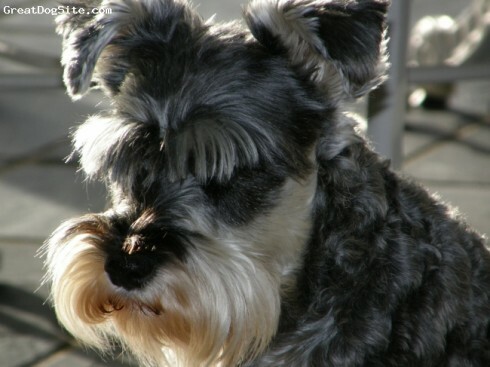 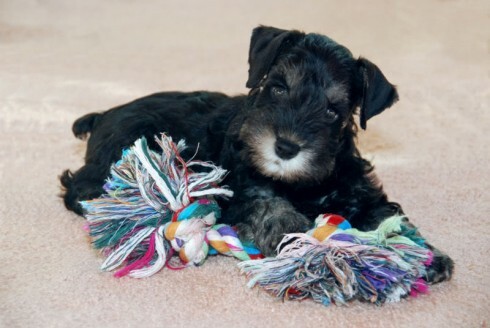 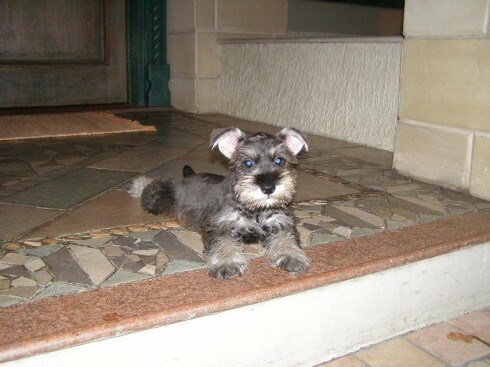 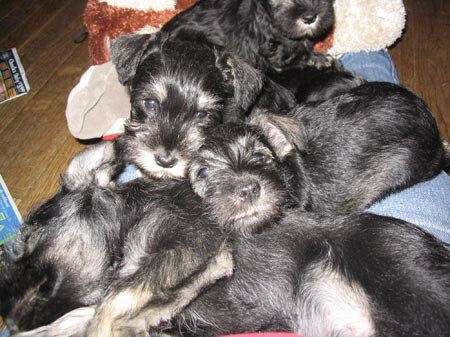 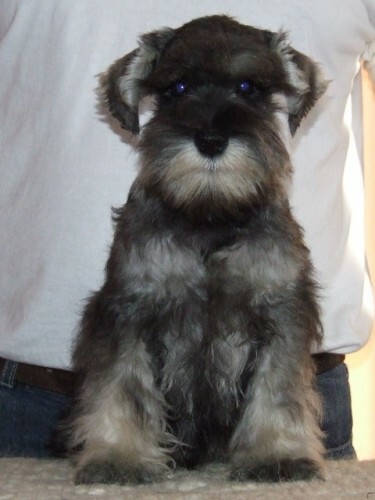 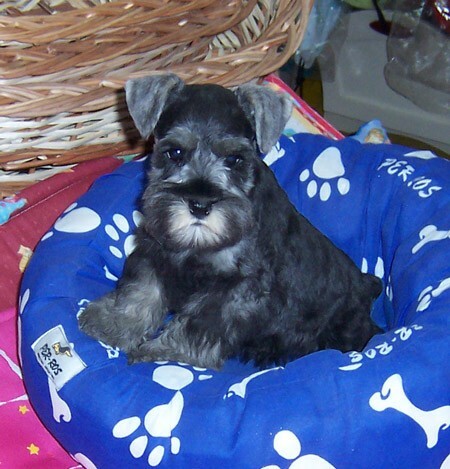 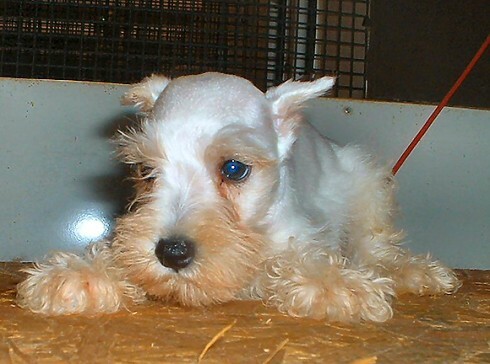 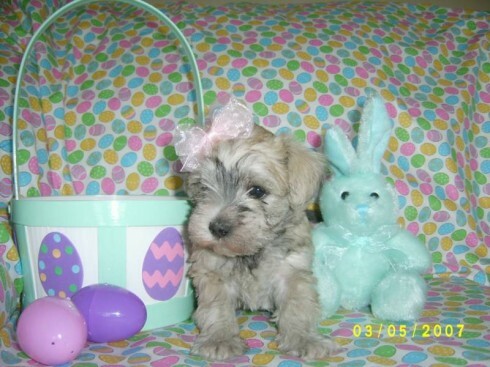 Of the three Schnauzers: Miniature, Standard, and Giant, all of which are bred and registered as distinct breeds, the medium, or Standard, is the prototype. 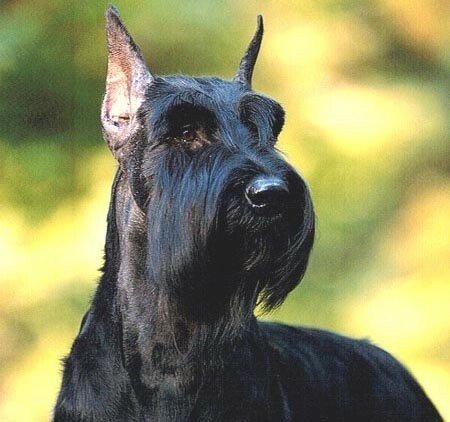 He is a German breed of great antiquity, which in the 15th and 16th centuries must have been in high favor as a household companion, for his portrait appears in many paintings of the period. 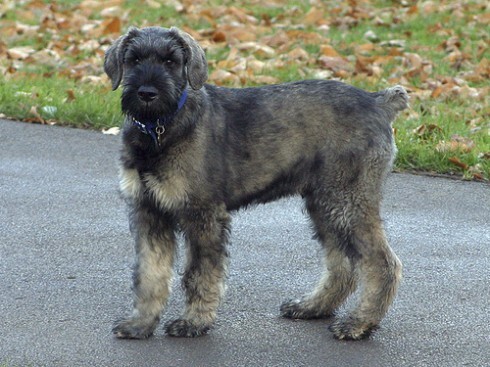 Rembrandt painted several Schnauzers, Lucas Cranach the Elder shows one in a tapestry dated 1501, and in the 18th century one appears in a canvas of the English painter Sir Joshua Reynolds. 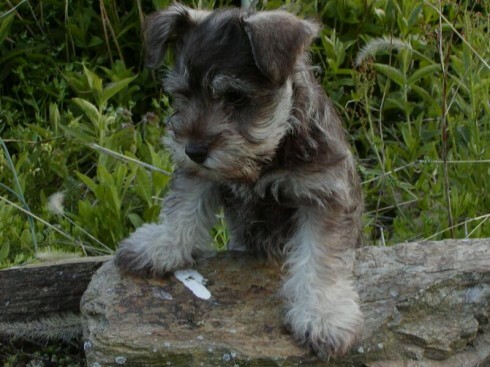 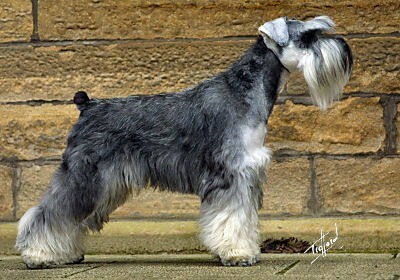 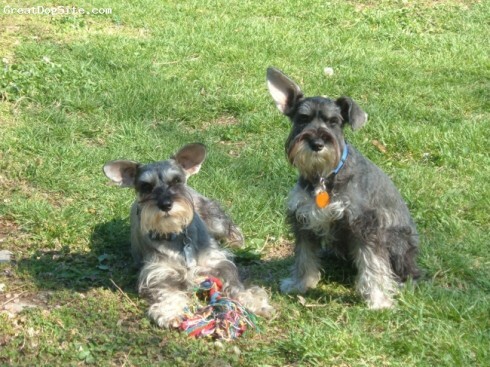 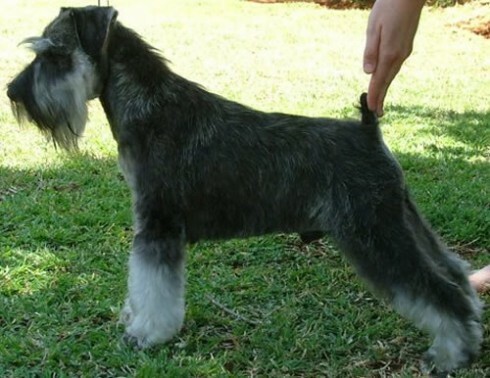 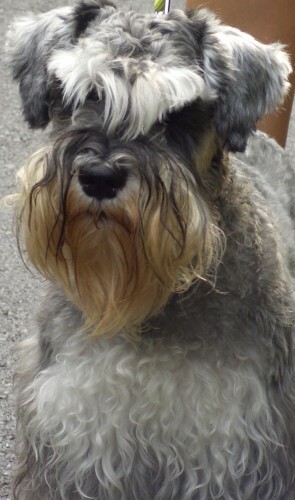 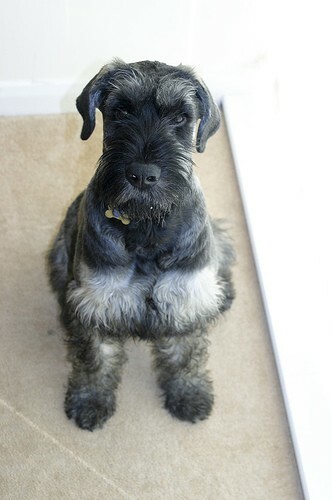 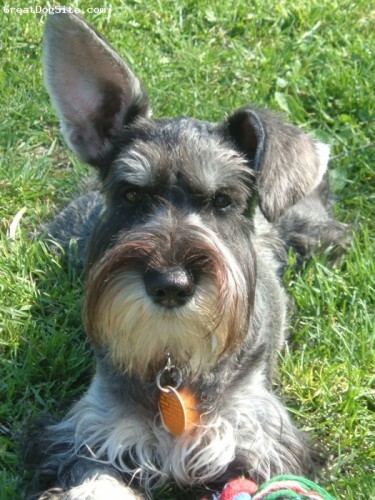 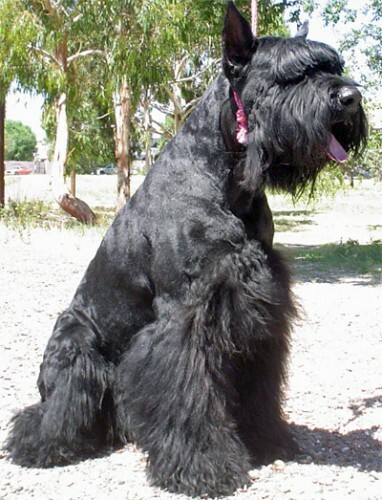 Schnauzers were first exhibited in Germany as Wire-Haired Pinschers in 1879 at the Third German International Show at Hanover. 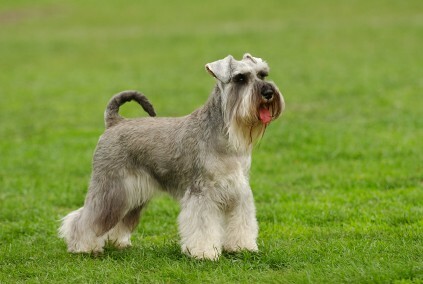 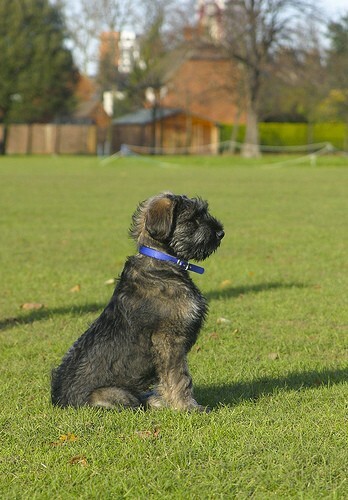 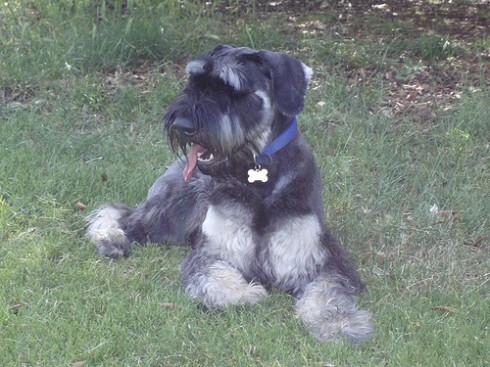 The breed in America was originally classed as a terrier, whereas German breeders have always regarded the Schnauzer principally as a working dog. 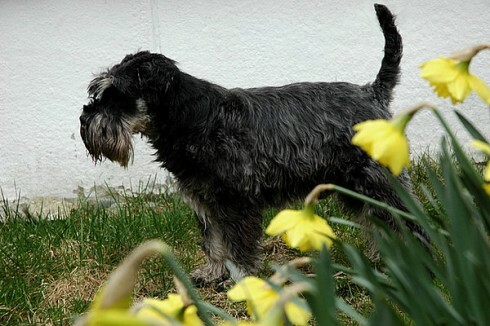 His principal vocation was that of rat catcher, yard dog, and guard. 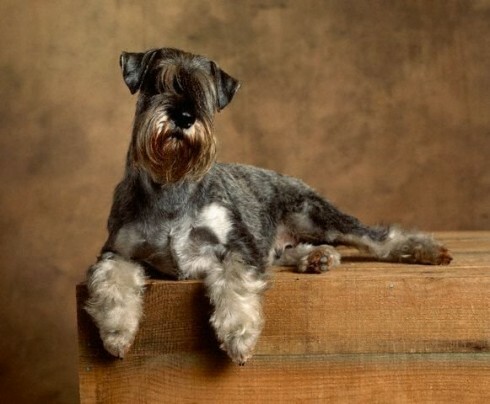 Before World War I in Germany, fully 90% of the dogs used to guard the carts of farm produce in the market places while the farmers rested themselves and their teams at the inns, were of strong Schnauzer blood. 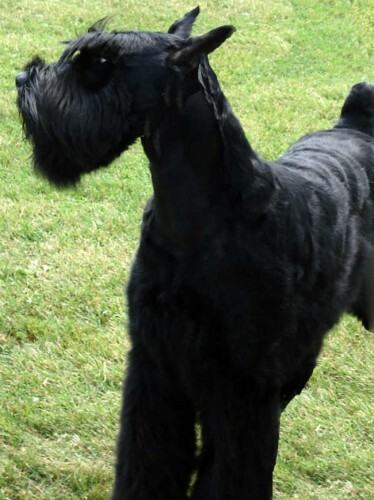 So you want to own a Standard Schnauzer? 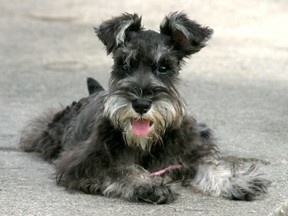 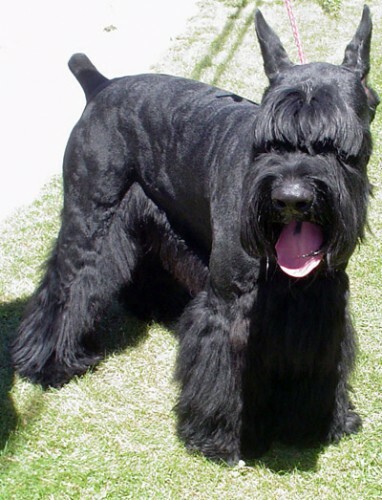 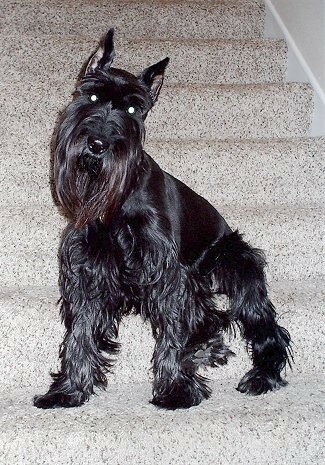 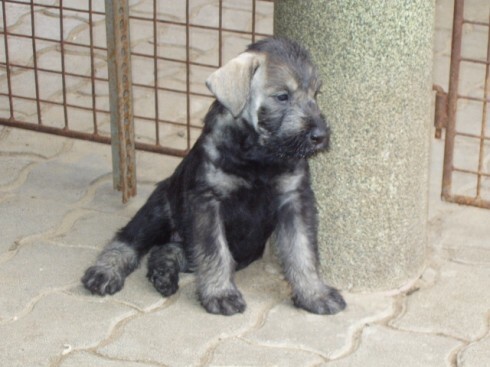 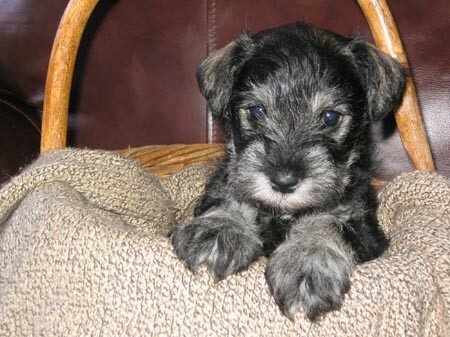 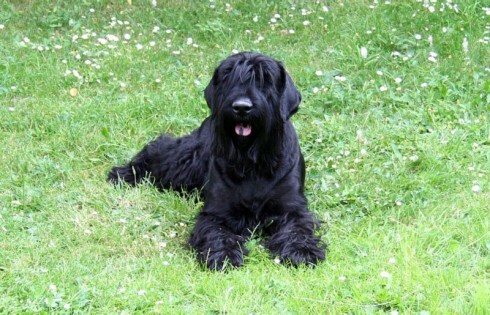 Standard Schnauzers are excellent companions, known for their love and devotion to family and reliability with children. 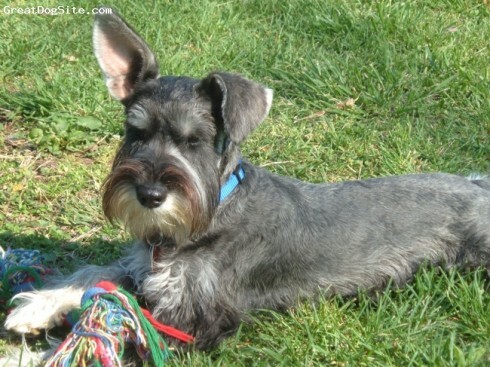 The Standard Schnauzer is an intelligent breed who learns very quickly and is known to be mischievous. 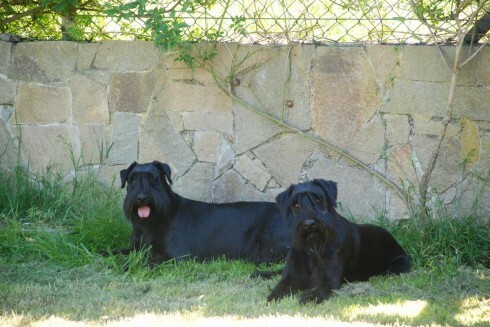 They need a firm owner who has the time and the patience for training. 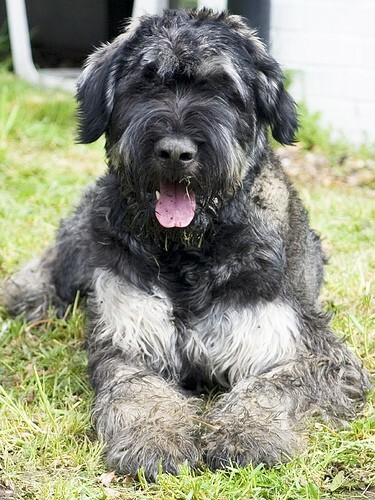 This is not the breed for someone looking for a placid dog. 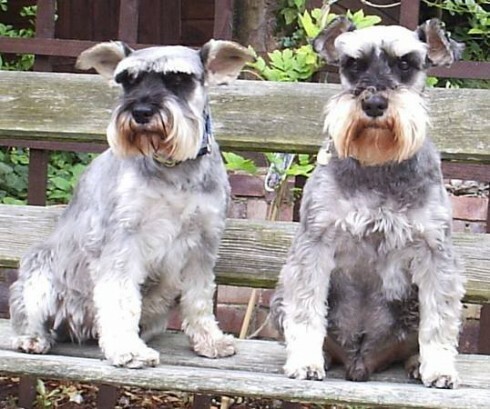 Time must be given to grooming. 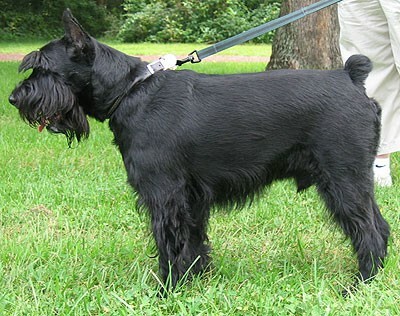 Beard and leg hair must be combed and brushed often enough to prevent the formation of mats.